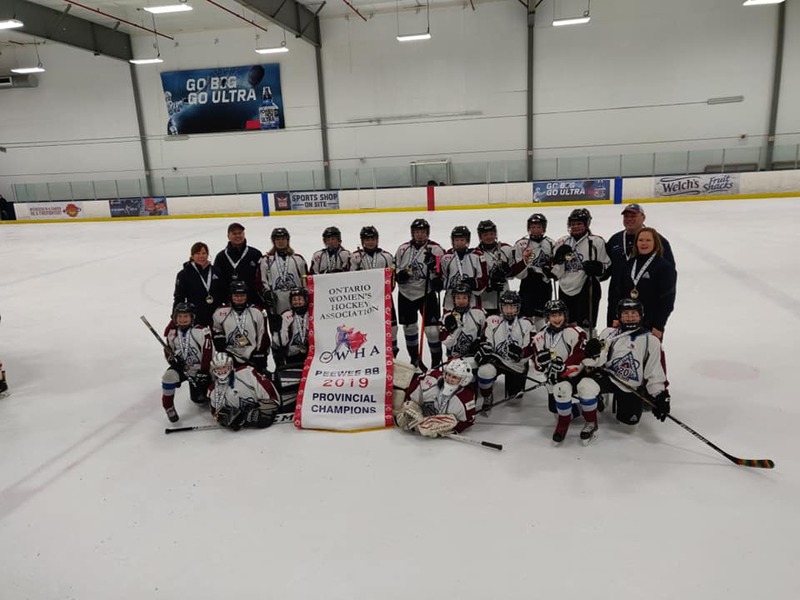 Our Ancaster Avalanche Peewee BB team achieved a great success that doesn't come around very often - they won GOLD in the Provincial Championships! 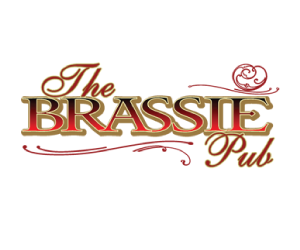 The girls faced off against the province's toughest and most competitive teams, and emerged victorious after a gruelling weekend. Congratulations to you all! Ancaster Avalanche was well represented at the Provincials with Atom A, Atom B, Peewee A, Peewee B, Bantam AA, and Senior A having qualified to compete at this exclusive tournament reserved for the best in the province. We want to give a BIG CONGRATULATIONS to all of the players, coaches, staff, and parents who participated in the tournament. We are proud of you!